Partners, We are your Secret Advantage! 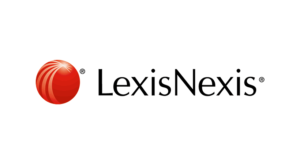 With over 100 years of experience, LexisNexis is a leading global supplier of information and technology solutions to legal, risk management, corporate, government, law enforcement, tax, accounting and academic professionals. Folio connects to the LexisNexis Regulatory Compliance API to keep Regulatory Compliance Registers up to date. Rebbeck Consulting is a healthcare consultancy focused on health system reform and healthcare commissioning. Rebbeck works closely with Primary Health Networks in Australia to accelerate their journey towards commissioning excellence. Rebbeck Consulting partners with Folio in the primary health. 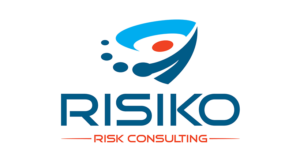 RISIKO is a Sydney-based Risk Management Consultancy. Established by Oliver Poss, a seasoned Risk Management Professional, RISIKO assists its clients in providing a helpful, high quality risk management process to their business. RISIKO partners with Folio in implementing Risk & Compliance software for their customers. 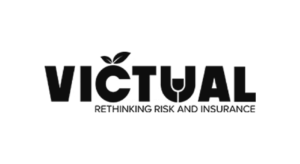 Victual is an insurance adviser focused in the Food and Beverage Industry. Their focus is on managing both risk and insurance to ensure that their clients get the best possible outcomes. Victual uses Folio as their Risk & Compliance platform of choice. Austral Risk Services are risk advisors and insurance brokers for small, medium and large businesses and not for profits. 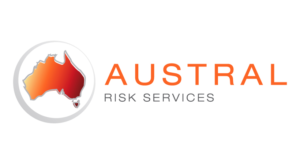 Based on Perth, Western Australia, Austral Risk Services supports clients in industries ranging from building and construction, security, agriculture, training, winemaking, retail, transport and more. Austral Risk Services recommend Folio for Contracts, Risk & Compliance. Combine your expertise with Folio to provide your customers with an engaging solution that sets you apart. Tailor Folio to your methodology on Contract Management and Risk & Compliance. Folio enables you to provide your clients with gold standard service by letting you access client information from anywhere, at any time using our rock solid, Amazon Web Services cloud. Love our Work? Partner with us. If you are looking for the ideal software to support your work, consider Folio. Whether it is Risk & Compliance or Contract Management, Folio has the ideal solution for your needs. Folio is designed for you, our partners. We work with you providing great support, partner discounts and advice on how to create a great experience for your clients. This is really the only way to do business. Folio stores contract, manages contract obligations, credentials and contract performance. Risk, compliance, incidents, audits and much more all packaged up in a flexible software solution.